At StorQuest Self Storage, we offer self storage units in Denver, CO, ranging in size from 5' x 5' (25 sq. ft.) to 20'x27' (540 sq. ft.). With a variety of self storage unit sizes to choose from, you'll be able to find the perfect space for your specific needs. Self storage units in Denver can be used for a variety of reasons to store a spectrum of different items. From the college student needing a small storage unit to hold their belonging over the summer, to business with large commercial storage unit needs, StorQuest Self Storage has self storage units in Denver to fulfill your specific needs and situation. 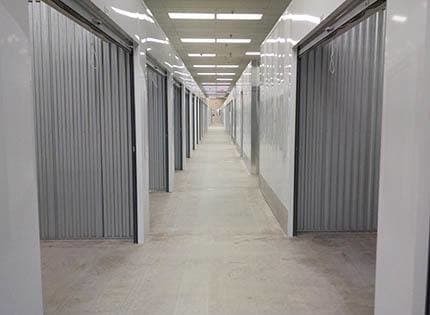 Our newly constructed self storage facility in Denver is home to both climate-controlled and standard storage units. Having trouble deciding what size storage unit would work best for your needs? Contact our friendly and professional staff. We'll be happy to work with you directly to choose the best self storage unit for what your have to store. Denver residents know to expect drastic temperature shifts during certain seasons. From high heat in the summer to blizzards and below freezing temperatures in the winter, certain items benefit from a set climate-controlled environment year round. Temperature-sensitive items like computers and other electronics – as well as photographs and your art collection – are on the list of items that would benefit from climate-controlled self storage as they prevent condensation that can cause mold and mildew. 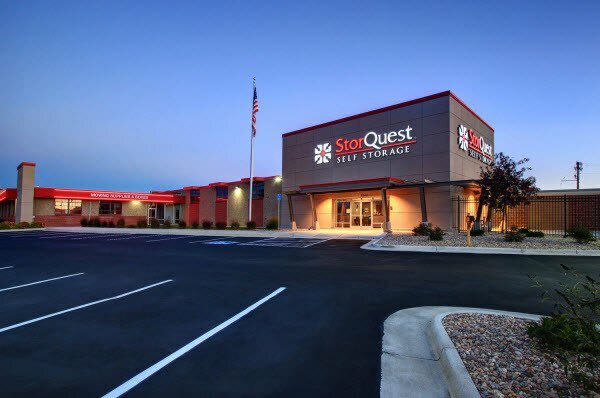 StorQuest Self Storage offers both heated and cooled spaces to meet your unique needs. Contact us for more information about climate-controlled storage and what types of items would benefit from this type of storage.